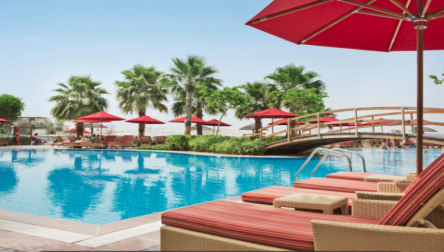 Escape for a day pass at the Khalidiya Palace Rayhaan by Rotana, a 5-star family-resort with one of the largest pool in Abu-Dhabi! 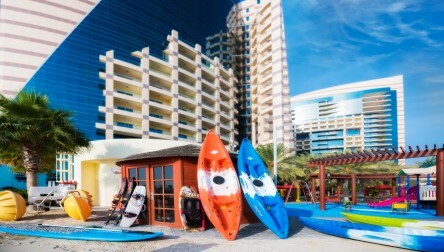 All Pool, Beach area, sports, activities and amenities are included. 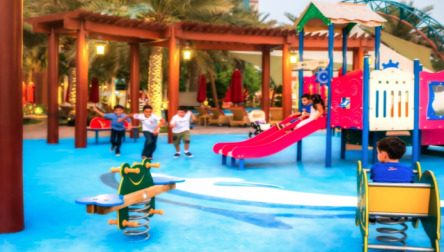 Perfect for the children with the Outdoor shaded Kid's pool and dedicated playground. * Flippers Kids Club for an additional fee. 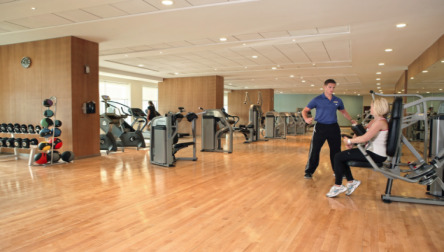 *10% service charges plus Vat will be added. 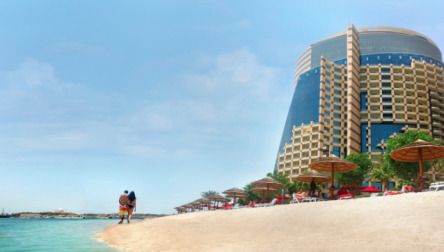 We hope you enjoy your Pool Day Pass at Khalidiya Palace Rayhaan by Rotana.Escape for a day pass at the Khalidiya Palace Rayhaan by Rotana, a 5-star family-resort with one of the largest pool in Abu-Dhabi! 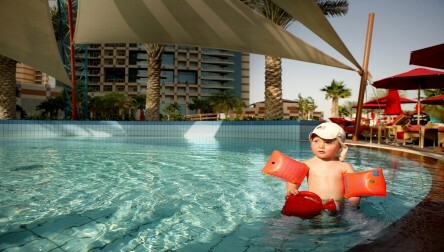 We hope you enjoy your Pool Day Pass at Khalidiya Palace Rayhaan by Rotana.